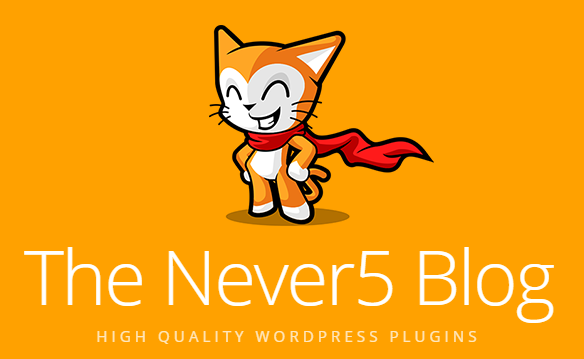 Never5 produces WordPress plugins that I use for my website. We worked together on a specific feature and they liked my use case enough to have me blog about it on their site. Be the most helpful person they meet at the event. They’ll remember that you offered a real, helpful solution to one of their problems.